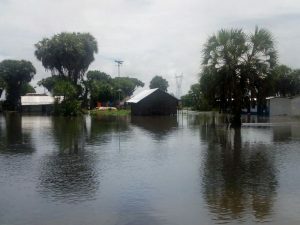 In the coastal regions of Kenya, they are experiencing high levels of flooding. The extreme rain has caused damage to many buildings in the area and can be dangerous for young children. Thankfully, we can report that none of our ICCM children have been harmed! Many are affected from the damage though, which has left schools and churches unable to open. There is still cataloging happening to discover the extent of the damage of buildings, school materials, and people’s possessions and communities waiting for families to return who left seeking shelter or higher ground. Please be in prayer for our Kenyan families and all affected during this time as they deal with the situation.